“When I looked at it on the page, it’s, like, How are we going to make this happen? 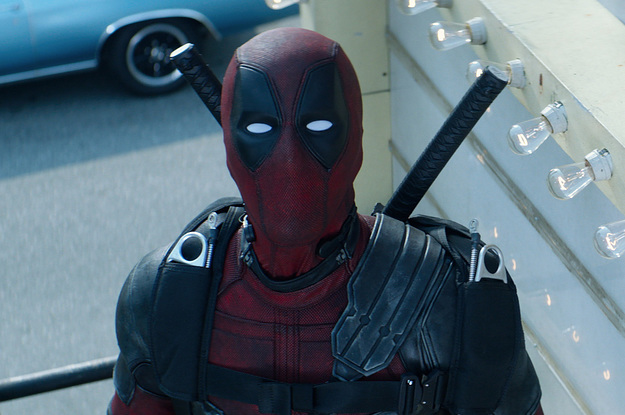 ” Deadpool 2 director David Leitch said. Warning: SPOILERS!